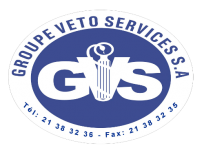 The society - Groupe Veto Services S.A. 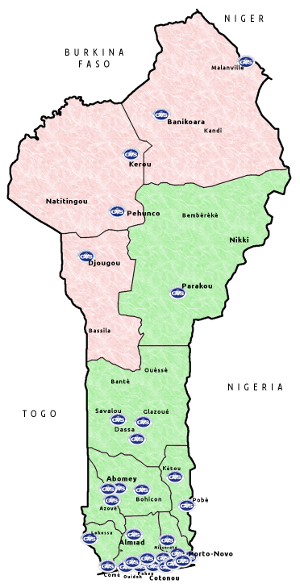 Established in 1997, Groupe Veto Services PLC was known as Veto Service LTD with a capital of 10 million FCFA contribution made by three partners. Gradually, one of the shareholders , in the course of the business cleared his share because of some difficulties, and permanently withdrew from the company on 31/12/2003 . In late 2004, seeing the development of activities in the livestock sector, Veto Services Ltd decided to open its arms to veterinarians and breeders. 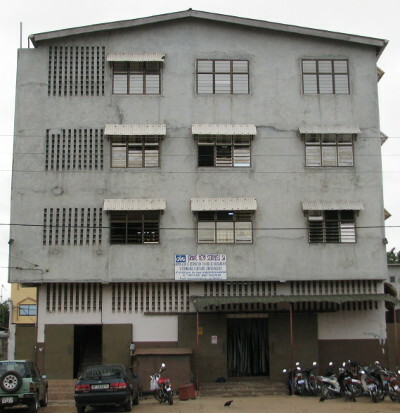 Then the capital increased from 10.000.000FCFA to 512.420.000FCFA with more than 60 shareholders. VETO SERVICES LTD becomes Groupe Veto Services PLC on 02/01/06 . Registered with the Trade Register under the number RC N° 21895 B , registration at the National Institute of Statistics and analysis in economics ( INSAE ) was done under the number 2946217646802 .